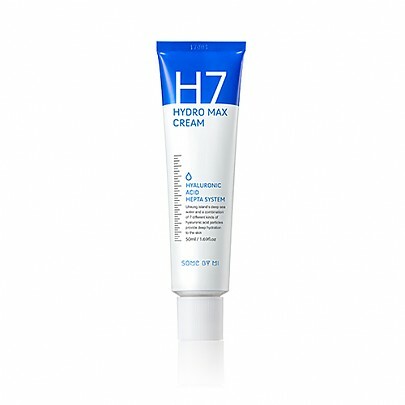 Radiant your Skin Care with the [SOME BY MI] H7 Hydro Max Cream 50ml! we aim to provide you best korean products to take good care of your skin, including Cosmetics, Skincare, Cream. Hydra Cream online. 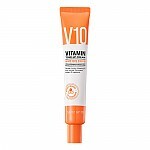 Deeply moisturizes skin with 7 hyaluronic acid molecules. 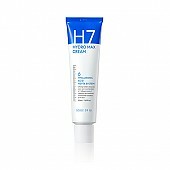 A septuple moisturizing barrier deep inside the skin with its 7 molecules. The 7 types of hyaluronic acid fills in from the deepest layer of the skin and creates a barrier so that it can maintain the optimum moisture for a prolonged time. 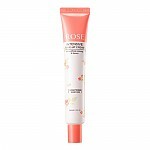 After cleansing and applying basic products, apply an appropriate amount on face and body. hoa…@gmail.com My mom loves it. She always use it before making up. It make her skin smooth. Fly…@gmail.com Adoro! É o melhor hidratante que alguma vez utilizei. Antes usava apena aqueles anti acne, que me deixavam a pele super seca mas não me controlando significativamente as espinhas. Este produto é ótimo para qualquer tipo de pele. Não é nada comedogenico e deixa a pele hidratada o dia todo. 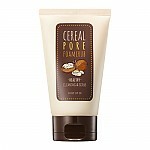 kal…@gmail.com This is really Nice cream for my skin (i have acne and oily skin).